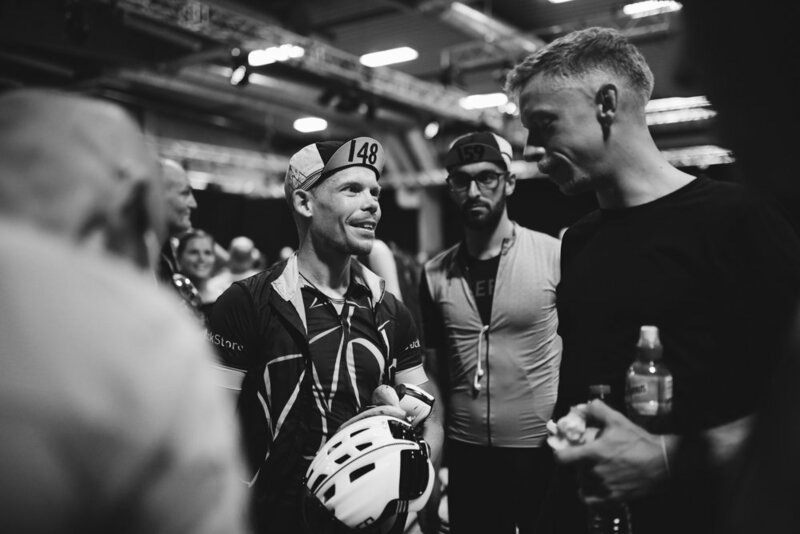 The Official TCRNo6 Race Report, bringing you news from Europe as it happens. 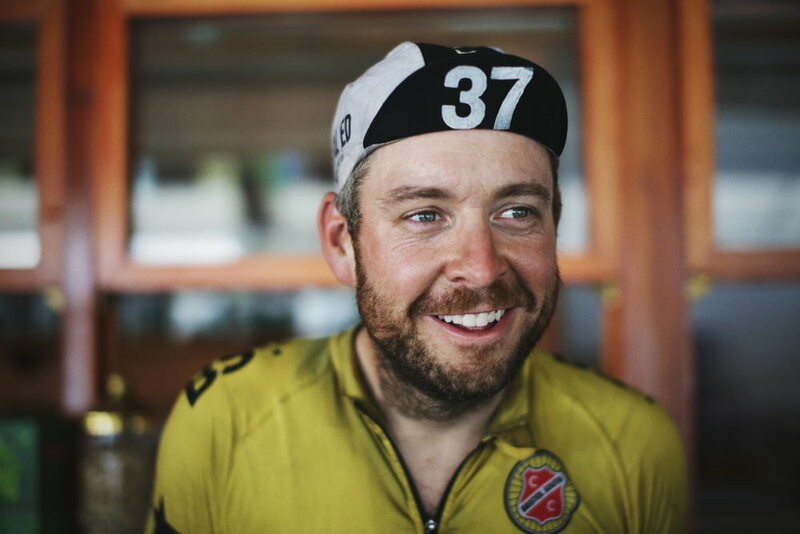 TCRNo6 Race Reporter Tom Bonnett and the members of the production team on the road will provide daily updates from the front and the race mid pack. 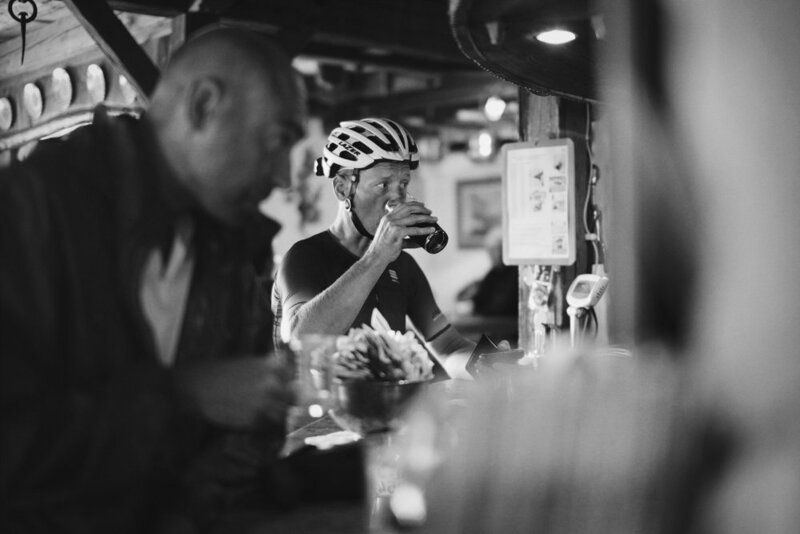 Our resident dot-watcher Lydia is back for TCRNo6, bringing her unique and often comical point of view on the race events as it slowly unfolds in front of us. Who will win? Who will be the Lantern Rouge? Who will get lost on the first day? Who will win the 'worst sleep spot' award? How many chicken nuggets is too many chicken nuggets for these brave dots? We'll have all the info here.. Subscribe to the Newsletter of the Transcontinental Race now!